Hudson, Wisconsin resident and Dill & Izzy owner, Stacy Hassan, has been a candle-lover since she was old enough to light a match. 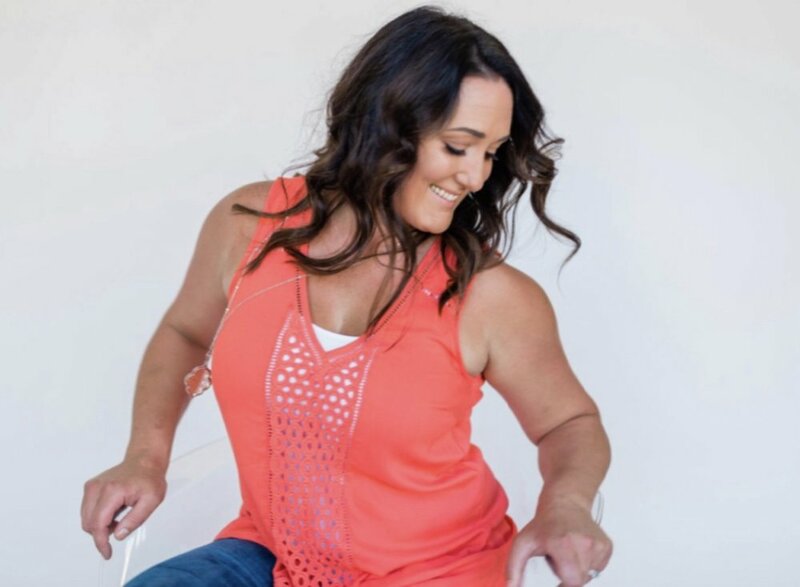 When she became the mom of two boys, she had her family eating healthier, staying active and choosing nontoxic household and personal care products whenever possible. Yet she found she was still burning candles that released toxic fumes — just one more thing to love that’s bad for people and the environment. Sigh. After looking into it, she found that to use safer candles, she would have to shell out some serious cash, which wasn’t an option for her single-income family. She spent nap times and late nights researching alternatives and discovered she could make a non-toxic product herself! She began saving for candle-making supplies and several months later, she had products that were performing better than any of the high-end candles she had purchased in the past. She knew she could provide a safer alternative at an affordable price and Dill & Izzy was born. 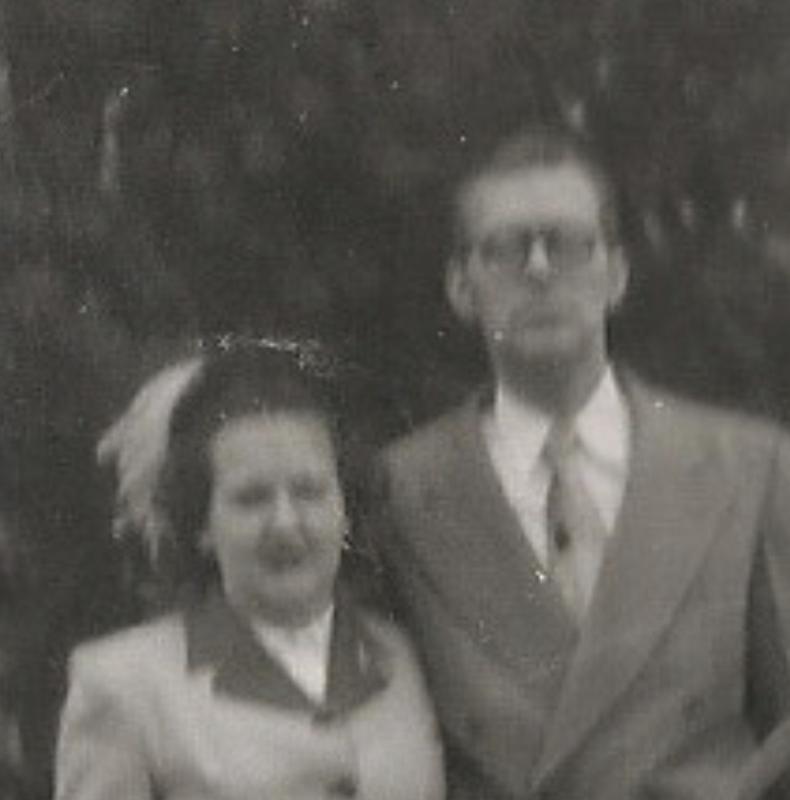 Dill and Izzy were Stacy’s maternal grandparents. They taught her about hard work and being true to herself. She learned creative thinking and how to work with her hands and turned her love of "MAKING" into a way to care for her family. Her grandfather, Dill, suffered from mental illness and was hospitalized for many years. This left Izzy to care for seven kids at a time when the term "single mom" was not even a thing. To honor her grandfather, Stacy donates a portion of her profits to non-profit organizations that provide services to adults, children and families living with mental illness. To honor her grandmother, Stacy only partners with woman-owned businesses, knowing that when women band together there’s nothing they can’t accomplish! Cleaner Burning: No toxins, carcinogens, or pollutants, which means candles are less likely to trigger allergies. And no petrol-carbon soot like you get from petroleum-based paraffin candles. Longer Lasting: Soy wax burns cooler which means that you can enjoy your soy wax candle for generally 30-50% longer than a paraffin candle. Supports Our American Farmers instead of foreign oil conglomerates. Biodegradable and Water-soluble. Since Dill & Izzy candles are made out of soybeans, they are naturally biodegradable which makes accidental spills easier to clean with hot water, soap and some elbow grease. Stimulates the economy by using a natural renewable resource. No lead or zinc-cored wicks. Dill & Izzy wicks are cotton and paper.